Are you looking for an evening out where you meet new friends and listen to a stimulating program on Jewish cultures around the world? 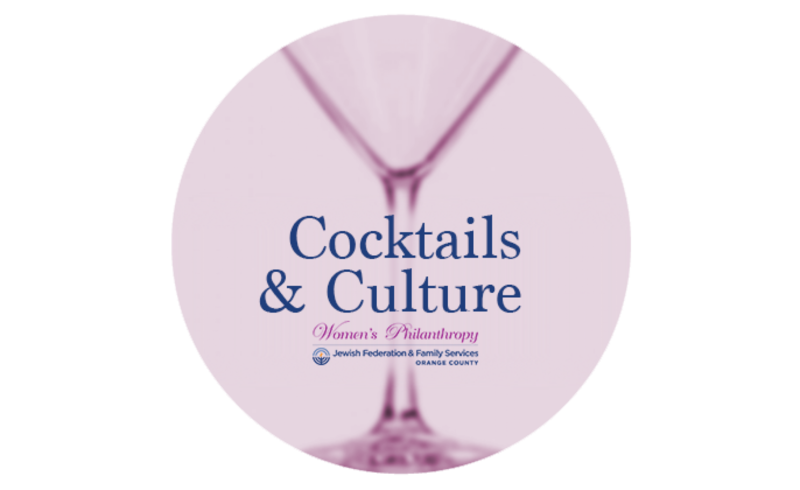 Join our Cocktails & Culture chairs, Andrea Alfi and Nadine Durbach, for these fun and stimulating programs. 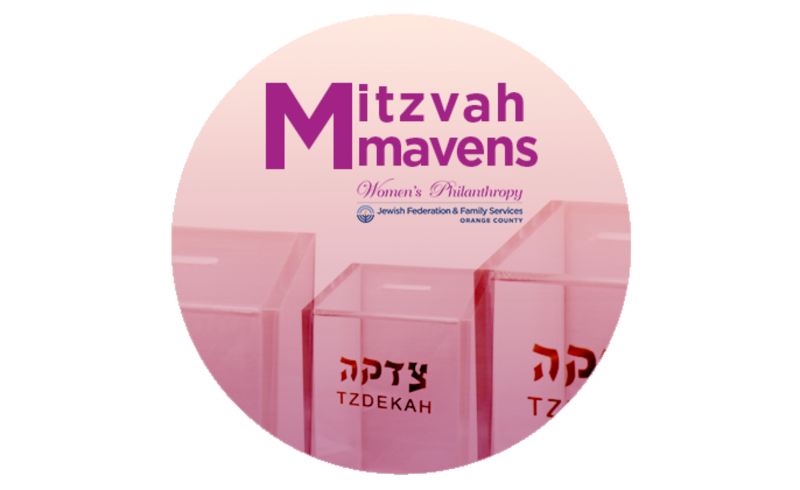 If you are a newcomer to OC, or a woman who simply seeks to do more volunteer work in our community, Mitzvah Mavens is a wonderful entry point! There is no financial commitment to get involved, you will meet and become friends with a dynamic group of women, and you'll do fulfilling, important mitzvah projects throughout Orange County! Keep ‘Em in Stitches! The Mitzvah Mavens Knitting Circle meets every Thursday at JFFS. Your $18 materials fee gets you expert instruction by volunteers Laura Rosenbaum and Lori Schwartz, a pink knitting bag filled with yarn and needles, and a lot of fun and creativity! Come make baby blankets for Binky Patrol and preemie cap-and-blanket sets for Children’s Hospital Orange County. 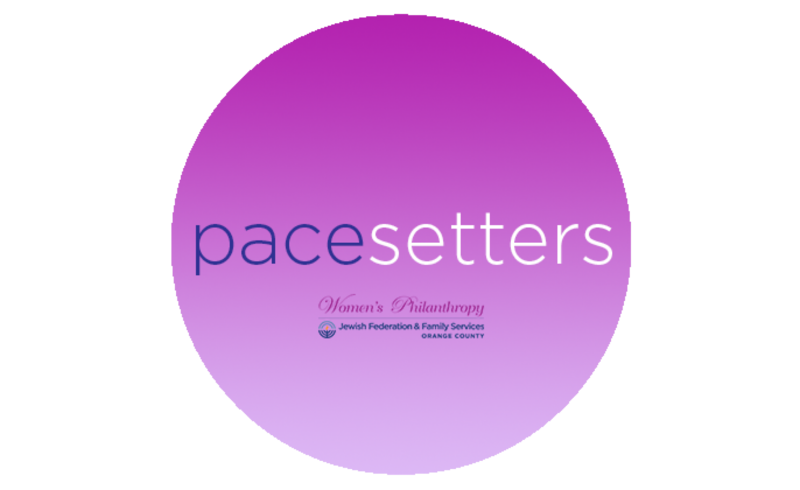 Join Pacesetters, the social group of women with school age children, and participate in our fun activities such as wine tasting, candle making, cooking and painting classes. Tanya Newman & Monica Levy, our Pacesetters co-chairs, welcome your ideas for new and exciting events.